Looking for a little extra punch for Junkrat and Reaper? 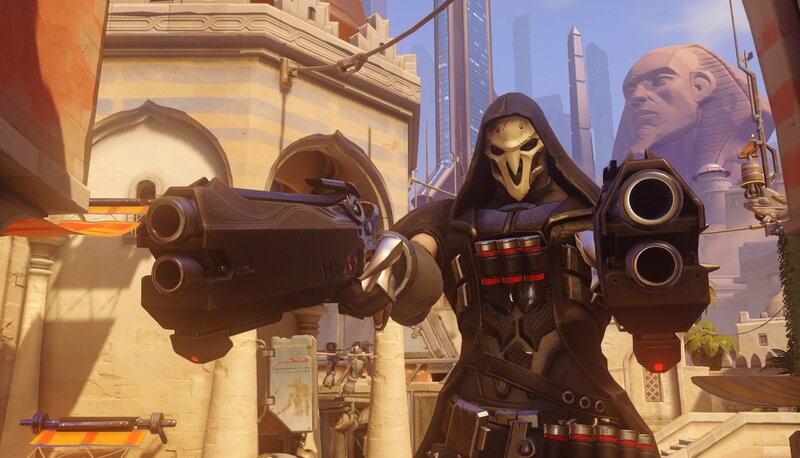 The latest Overwatch PTR patch looks to have just what you need. Overwatch is a different place than it was a few weeks ago, thanks to the presence of new support character Baptiste. But Blizzard's shooter is about to undergo some big changes, with the game's latest PTR update changing up a handful of existing heroes. Blizzard explanation: With this change, we're looking to slightly increase the range at which Junkrat can land direct hits. The speed of his bombs has increased, but we turned it so this wouldn't affect the arc of his projectile. This means that aiming with it will feel the same. The grenades bounce less and explode sooner, which will allow Junkrat to aim them more deliberately. This will reduce the amount of rolling grenade spam when playing against him. Blizzard explanation: Shadow Step was originally intended to be purely an out-of-combat mobility tool to traverse the map, since Wraith Form was already a great tool for disengaging. However, this made Shadow Step very situational, so we're increasing its flexibility to make it a bit better, less niche ability. 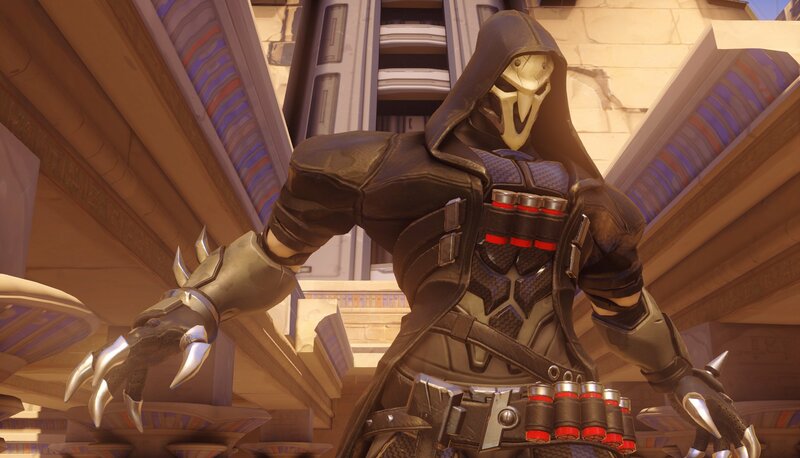 This will enable Reaper to use Shadow Step in more offensive situations. Railings and other breakable objects no longer block teleporter placement and teleporting. With the rise of characters like Brigitte, high-level Reaper and Junkrat play has been on the decline. 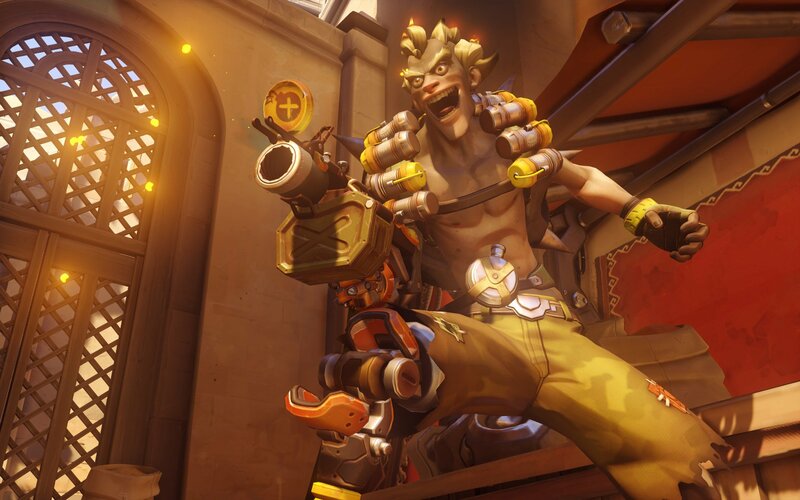 This is Blizzard's effort to get them back on the map, with Junkrat's changes in particular looking like they may give the character a new lease on life. Of course, they'll still face an uphill battle with Baptiste now on the block. A slew of bug fixes have also been issued out to a handful of heroes, as well as a few maps. Check out the full Overwatch 1.35.0.0 PTR patch notes. The PTR changes are not final and are subject to change before anything reaches the full version of Overwatch. 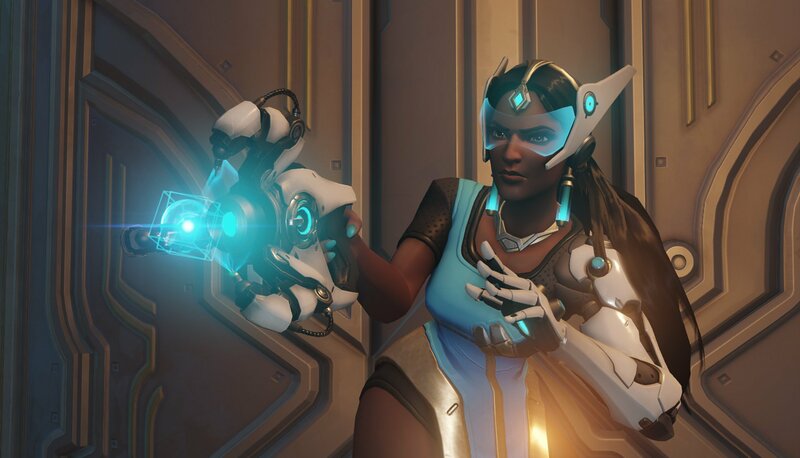 Those interested in giving these changes a try and offering feedback can jump into the PTR servers on the PC version of Overwatch. Stay tuned to see if these changes stick or if something else changes between now and the next major Overwatch patch.